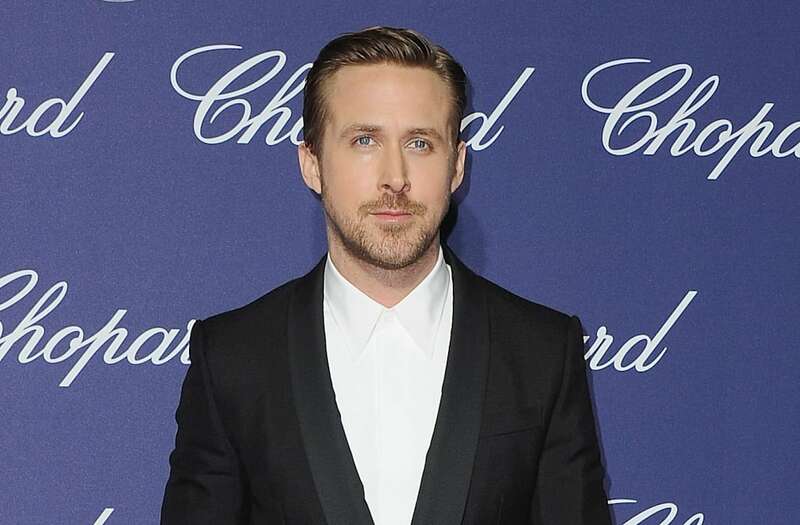 Ryan Gosling thanked the late Debbie Reynolds for being an inspiration for La La Land during the Palm Springs International Film Festival on Monday. While accepting the Vanguard Award on behalf of the cast and crew at the annual film awards gala, the actor, who stars as jazz pianist Sebastian in the critically acclaimed Los Angeles-set musical, paid tribute to Reynolds, who died Dec. 28, and her 1952 classic Singin' in the Rain. "I wish I could have said this in person, but I'd like to thank Debbie Reynolds for her wonderful career of work," Gosling, who was joined on stage by La La Land director Damien Chazelle and composer Justin Hurwitz, said to applause. "She was an inspiration to us every day — we watched Singin' in the Rain every day for inspiration and [she was] a truly unparalleled talent. So, thank you to her for all of that inspiration." The fest's annual Vanguard Award, for notable creative ensemble, is presented to a film's cast and director. La La Land stars Emma Stone as aspiring actress Mia, opposite Gosling, and features John Legend, Rosemary DeWitt and J.K. Simmons. Reynolds, the vivacious actress, dancer and pop star, died one day after her daughter Carrie Fisher passed away after suffering complications from a heart attack. She was 84. On Monday, Reynolds' granddaughter and Fisher's daughter, Billie Lourd, shared a touching tribute to the duo on Instagram. "There are no words to express how much I will miss my Abadaba and my one and only Momby," she said, adding to the fans, "Your love and support means the world to me."